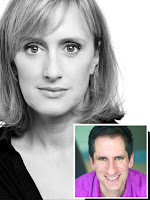 Music director/host Seth Rudetsky will be joined by four-time Tony Award nominee Judy Kuhn and Olivier Award winner Jenna Russell for two separate intimate Broadway @ Leicester Square Theatre concert appearances at 16:00 and 20:00 on February 3rd. 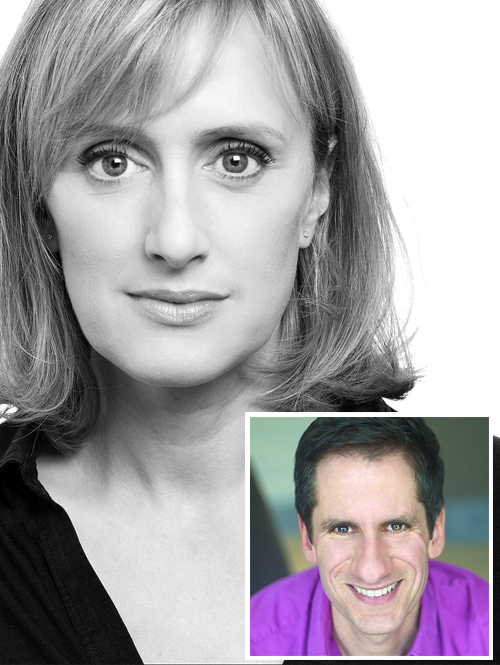 Russell will join Rudetsky at the 4:00 pm show , with Kuhn set to appear later at 8:00 pm. While they are not announced to appear together, the actors both played Helen Bechdel in the original New York and London productions of the Tony-winning musical Fun Home. Kuhn created the role in the musical’s 2013 Off-Broadway world premiere, receiving a Tony nomination for her performance in the 2015 Broadway transfer. Russell originated the role in the UK premiere of Fun Home at the Young Vic earlier this year. Broadway @ Leicester Square Theatre began in 2013 with Patti LuPone and returned with Audra McDonald in 2016 and John Barrowman and Ramin Karimlooo earlier this year. 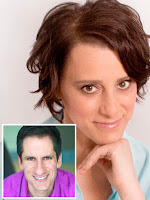 They offer a mix of intimate behind-the-scenes stories from Broadway's biggest stars - prompted by Rudetsky's probing, funny, revealing questions with a spontaneous mix of of hilarity and show-stopping songs that is not to be missed.